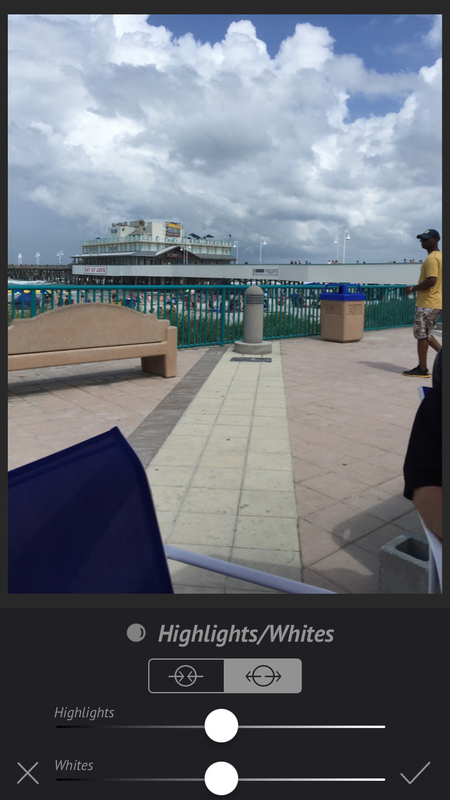 Many photo editing apps let you adjust the contrast, saturation, and lighting of your photos. But, what usually happens is that your entire photo is affected by those edits. What happens if you just want to enhance certain portions of your pictures? Enter the Pic Ninja, allowing you to do just that. This photo editing app allows you to get right to the details of your photos and make the adjustments where you want them by using masks. There are four different types of masks which include Radial for portraits, Graduated for certain photo sections, Reflected for adjusting two areas at the same time, and Custom for the exact editing shape you want. The masks contain plenty of filter options for flexibility. Control the white balance, exposure, shadows, highlights, blur, and more. You can then save or share your photos easily. 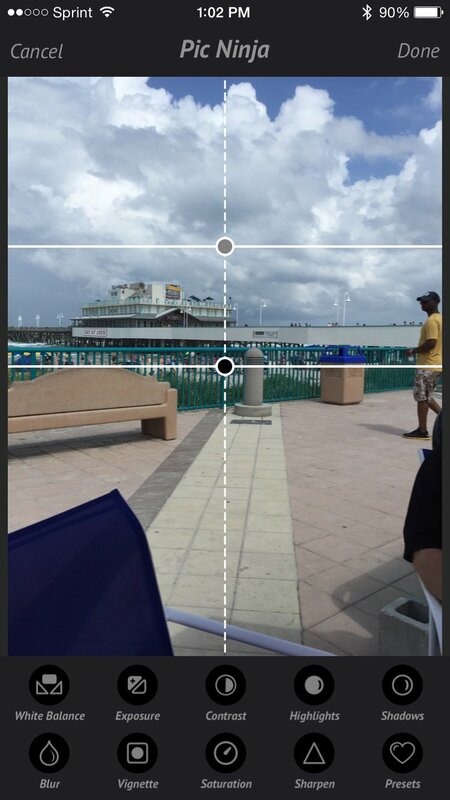 If you like to use a histogram for your photo editing, this option can be activated within the app settings. Additionally, there are several video tutorials to help you get just the right edits you want. There are also helpful manuals which describe each of the masks, filters, and miscellaneous options. 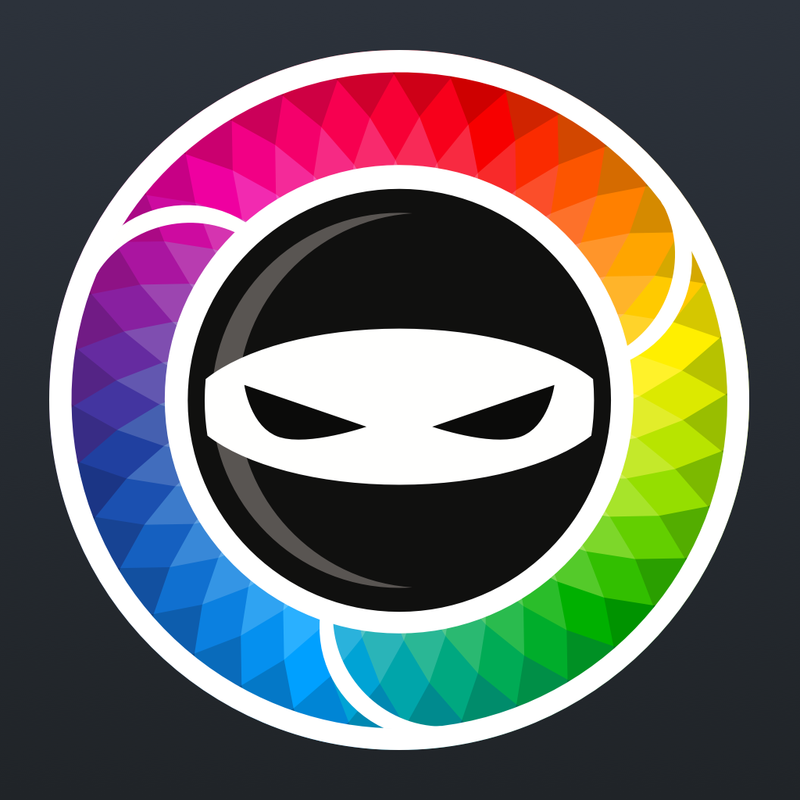 Pic Ninja offers a good variety of ways to use the masks and filters for them. It is pretty simple to make the adjustments and you can quickly cancel if you change your mind and want to try something different. The tutorials and manuals are also very helpful and worth looking through before beginning your adjustments. 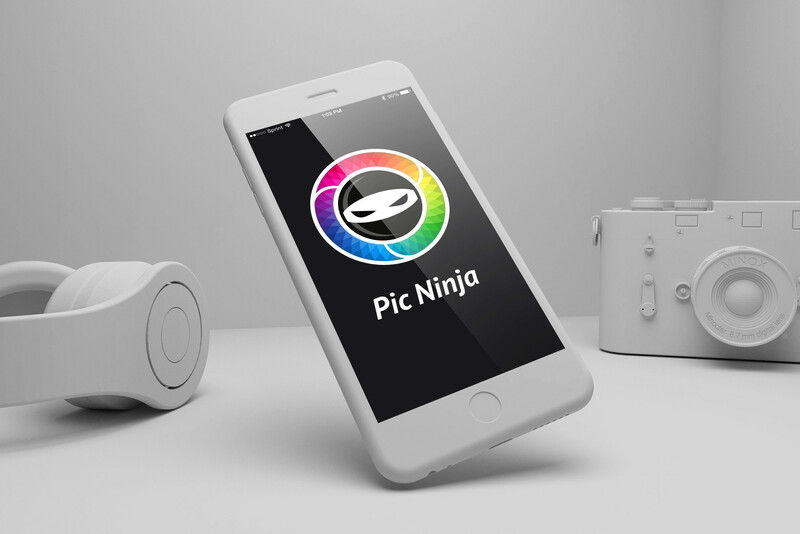 Pic Ninja is a universal app available for $2.99 on the App Store. 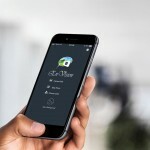 Before you go, you might like to take a look at the Top 10 iPhone 6 camera accessories and Don’t be tied to a cloud, access all your photos with YoVivo!. 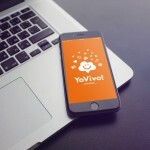 Don’t be tied to a cloud, access all your photos with YoVivo!